In this extended interview with food and nutrition writer Marion Nestle, we discuss Michelle Obama's anti-childhood obesity campaign, what food companies are doing to fight it, and how to get kids to eat their broccoli. "I've been to schools where kids are begging the school food service people for cooking lessons, where they're asking to have innovate and exciting and dramatically different kinds of foods. Because it's fun. Eating is fun. It's not punishment, it's fun." "Start growing your own food." 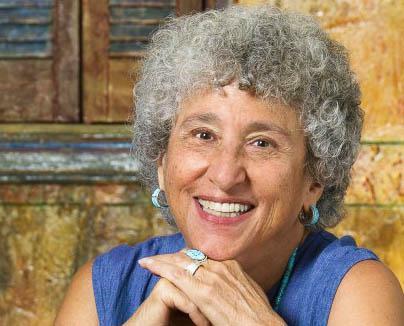 Marion Nestle is a nutrition, food studies, and public health professor at New York University. Her books include "Food Politics," "What to Eat," and the forthcoming "Why Calories Count." She also blogs at foodpolitics.com. I spoke with Nestle last week, for my story on fourth graders who want to make jumping jacks Missouri's official state exercise.